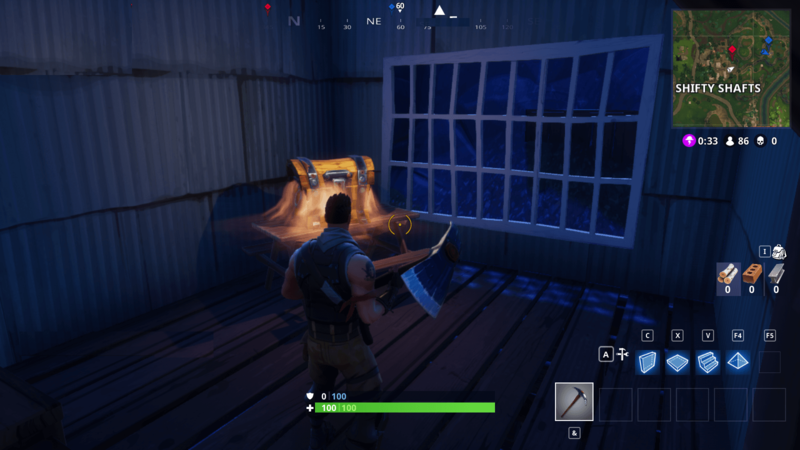 The primary reason for Snobby Shores being the worst location to land for loot is because it is at the end of the map and by the time you reach there, you will not find much to loot as players who landed there first will get all. Also, the chests in this area are not easy to get as you will have to break a lot of walls and built a lot of ramps to get to the chests. And lastly, it is at the end of the map so even if you land there and find the loot, you will have to do everything in a hurry as it is usually very far from the circle. The worst thing about Shifty Shafts is that it is cluttered with people and therefore you will not be able to get much loot due to the number of people that land there. Also, Shifty Shafts is a big area and all the chests and loot is spread across the area. Therefore, you will not be able to get much loot in this area. Although the name of this area seems very cool, there is not much to loot there. And whatever chests or loot you find in this area, it will be not worth getting as usually you will find common guns. 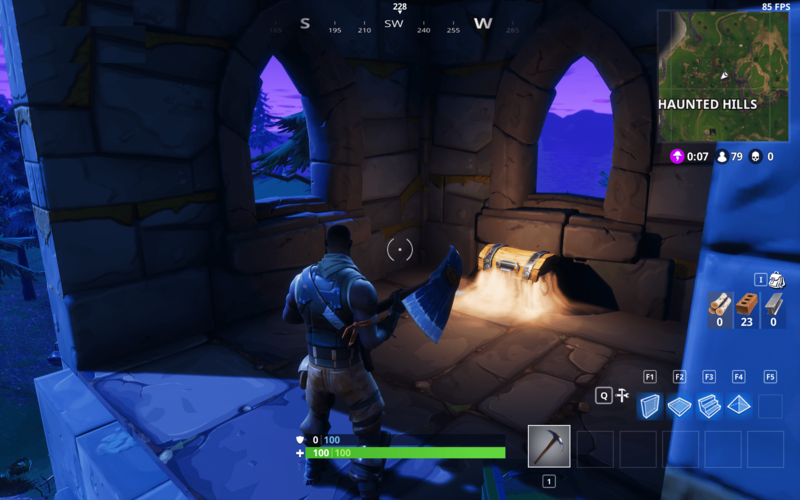 Also, even if you land at right at the chest, you will not get much loot from there. The reason is simply that it does not encompass good loot. Another place that is not much popular for being well equipped with loot. 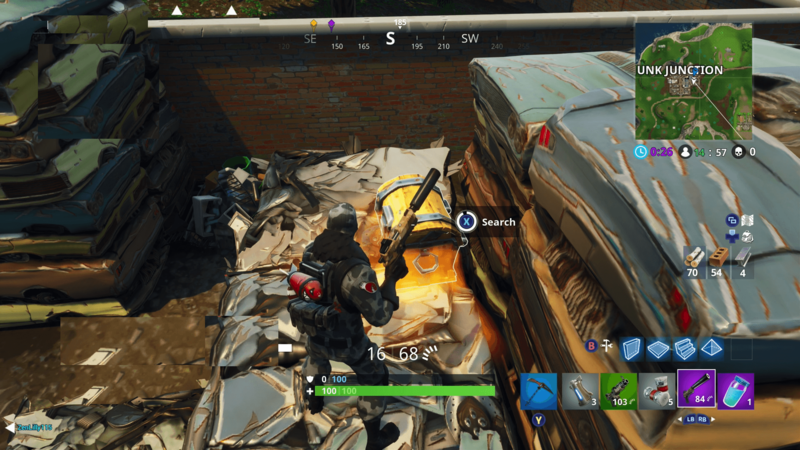 And this is true because Junk Junction usually has the loot drops that are common and the rate of chest spawns in this area are relatively low. 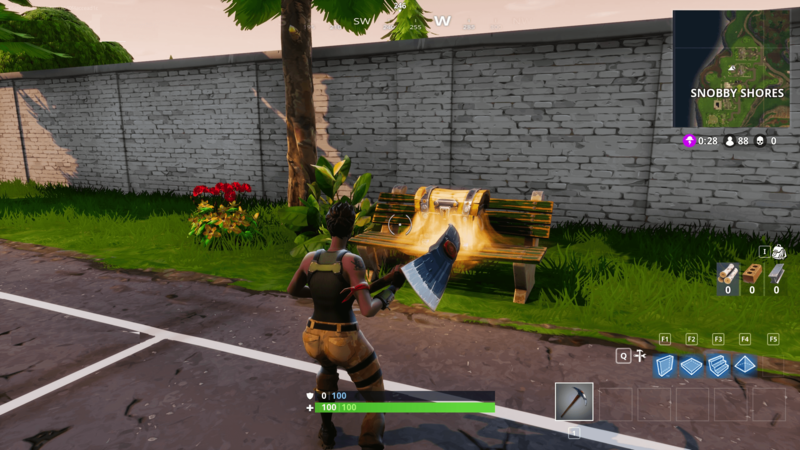 Therefore, if you land at the Junk Junction, you will not get much loot as well as good weapons. Also, you may face some competition there as well. So it is best to avoid going there at all and even if you are going there, make sure to land before others to get all of the small amount of loot that this area encompasses. These are some of the worst loot locations for landing in season 4 of Fortnite Battle Royale. 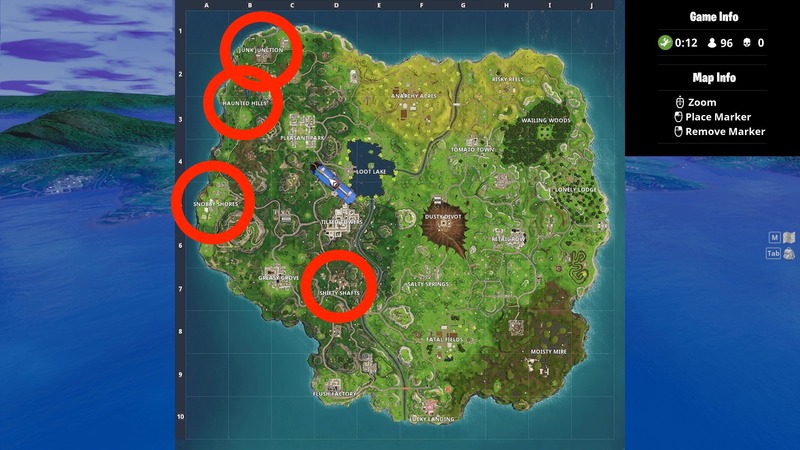 It is suggested that you do not land in these places and go to places that have good amount of loot to get a good start at the game.